It’s almost our favourite time of the year, and we can’t wait to put our feet up, and stuff our faces with Christmas pud. 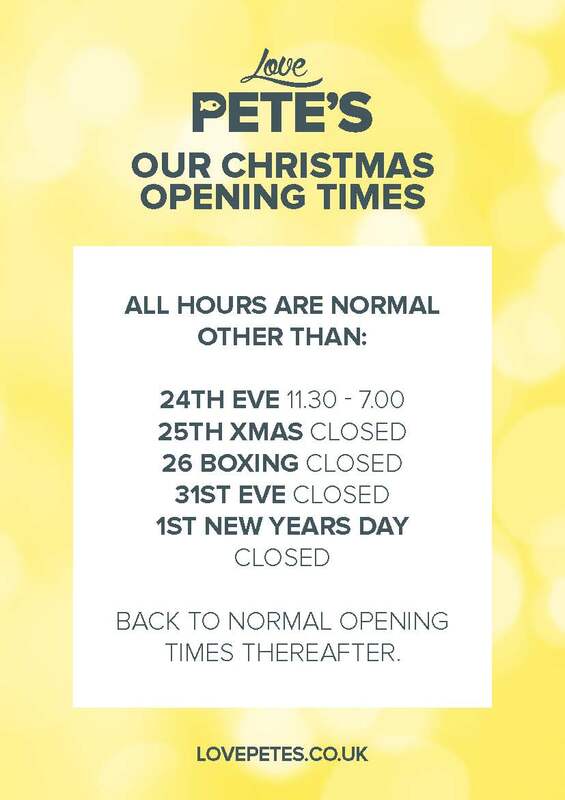 But if you do fancy something other than turkey this year, you might want to know what times we’re open during the festive season. 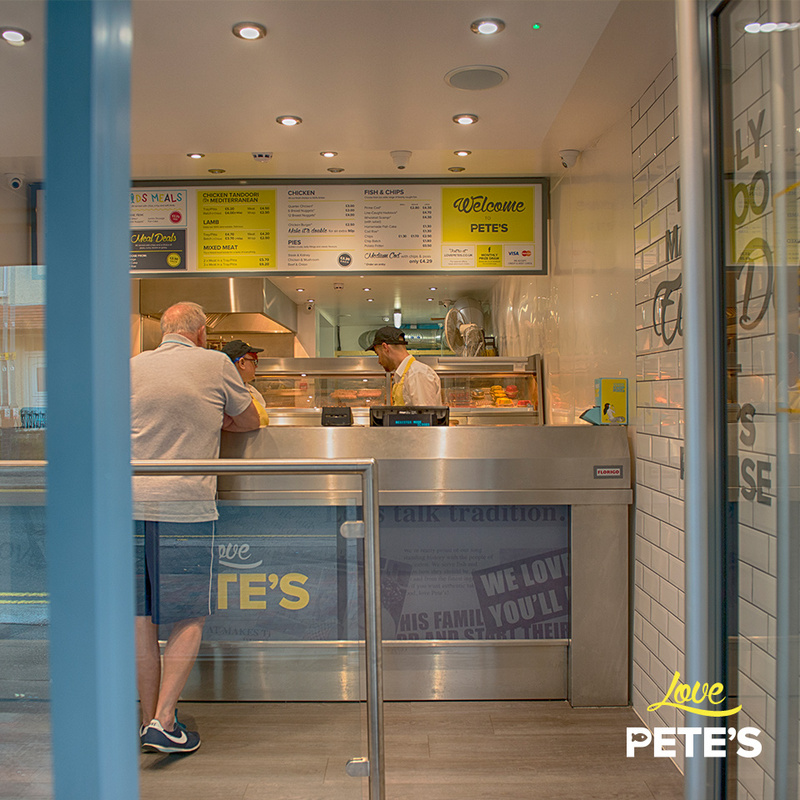 To help you out, we’ve created a handy list of times we’ll be in the shop, frying up your favourite dish.